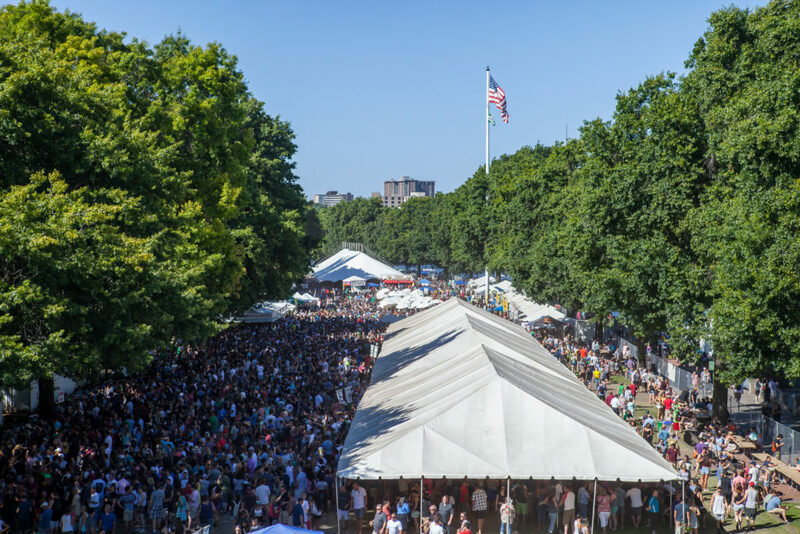 More than 70,000 beer lovers are expected to travel from around the world to attend the 31st annual Oregon Brewers Festival (OBF). Considered one of the nation’s longest-running and best-loved craft beer events, the outdoor festival will take place July 26 through July 29 at Tom McCall Waterfront Park on the west bank of the Willamette River. Taps are open from Noon to 9pm Thursday through Saturday, and Noon to 7pm Sunday.